Claire is a senior associate with Carter Law Group. 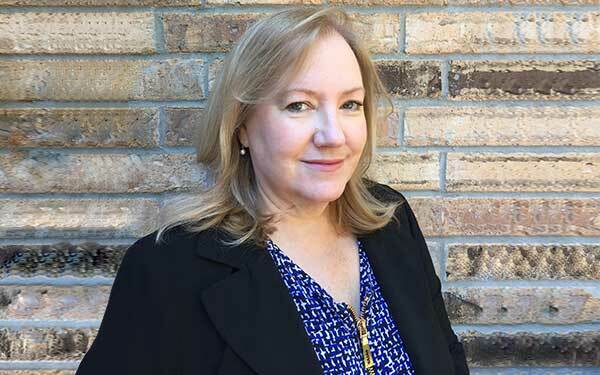 Ms. Roques first began her career in 1984 as a law clerk assisting companies in the commercial real estate field and clerked at the Internal Revenue Service in the appeals office. Claire loves to travel and even lived in Guam for a period of time and adores the beaches of Guam. Believe it or not, what is perceived as Guam sand is in reality ground coral. This is what the ‘beaches’ of Guam are made up of. She soon began a career as an associate with a mid-size Louisiana law firm in 1985 concentrating in insurance defense. In addition, she served as a Judicial Law Clerk for Judge Robert Katz of the New Orleans Civil District Court from 1988-1990. During her 31 years of experience, she has litigated and defended many jury trials of all types of cases including insurance, medical malpractice and banking matters. She worked with in house counsel for Louisiana Medical Mutual Insurance Company in medical malpractice cases. As a result of herl experience, Ms. Roques has been involved in many complex litigation matters. Ms. Roques received her BA degree in Accounting in 1982, from Loyola University and her JD degree in 1985, from Loyola University School of Law in New Orleans, LA. She was admitted to the Louisiana Bar in 1985. Ms. Roques has a strong commitment to her church and community. She is admitted to all Louisiana State Courts. Her practice includes general litigation, insurance defense, product liability, premises liability and other tort claims as well as medical malpractice, employment related claims brought pursuant to federal and state laws. © 2010 - 2016. Carter Law Group, LLC. All Rights Reserved.